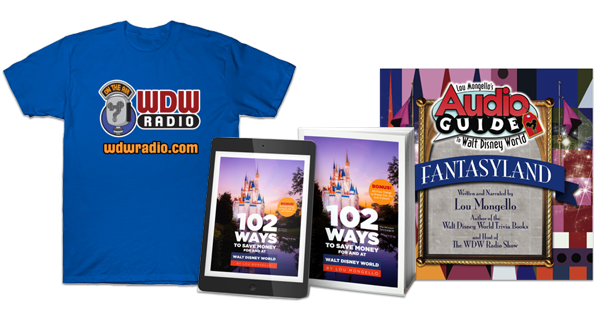 Welcome to the WDW Radio Show – your Walt Disney World Information Station. This is show #56 for the week of March 2, 2008. As always, I am your host Lou Mongello, and I want to thank you for tuning in again this week. I just returned from Walt Disney World, and in addition to getting some work done for the next CD and new features Iâ€™m going to be adding to the site, I also came back with some great information for both the Walt Disney World News section, as well as the Rumor Mill. In fact, there is SO much to cover this week that I invite Jeff Pepper to come in and discuss with me the variety of topics this week. In the News, weâ€™ll talk about some changes coming to Extra Magic Hours, The Kingdom Tower, how to enjoy the resorts right at home, a new meet and greet, an exclusive look at the new Disney Parks television specials coming to the Travel Channel, and more. The Rumor Mill is full this week, as we talk about some big changes coming to the Magic Kingdom turnstiles and FASTPASS systems, is Illuminations really leaving, and a super-sneak peek at new Star Wars Weekends merchandise. Weâ€™ll also talk about Star Tours 2 point NO?, Indiana Jones at the Studios, and so so much more. Celebrating its 5th anniversary, MagicMeets is returning this summer for another fan gathering in Camp Hill, PA. Founder Fred Block joins me to discuss the event, some of the featured speakers, and how you can be a part of it. We have a lot to cover this week, so sit back, relax and enjoy this weekâ€™s episode of the WDW Radio Show. Come and join us at Magic Meets!! Samantha Brown, who appeared on the WDW Radio Show #53 (Feb. 10) is traveling the East coast to West coast to show her favorite Disney attractions, rides, restaurants, and characters at both Disney World in Orlando, Florida and Disneyland in Anaheim, California. Â In the parks she soars above the clouds on the rides, encounters wild animals on a safari, dines at the chefâ€™s table, steps inside the dream princess suite, and watches a unique acrobatic performance. 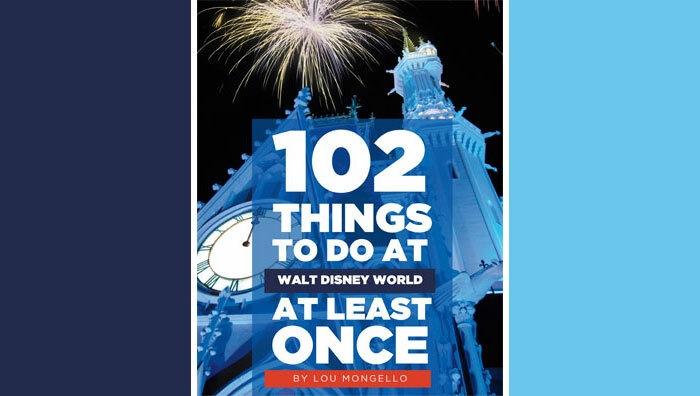 Money-saving tips from travel experts are put to the test by actual Walt Disney World guests. Â These families show viewers how to have a memorable Disney experience on a budget by using the expertâ€™s frugal suggestions. During DISNEY LUXURY CELEBRATIONS, viewers are treated to a guided tour through the many extravagant amenities, activities and events that are available to those seeking a unique way to celebrate the special occasions in their lives in Disney style. Â Events highlight a fantasy honeymoon celebration, an ultimate fatherâ€™s day celebration, a castaway birthday party, and a dream anniversary celebration. THE DISNEY ROYAL TREATMENT will follow real families and guests as they become part of an elegant Disney fairytale story. In the Magic Kingdom, an enchanted wedding, being crowned princess for a day, and a sweet sixteen fit for royalty are all ways that guestsâ€™ fairytale dreams come true. The Walt Disney Company looks to Ausatralia? Sega tried an indoor park in Sydney. The area being looked at is prime real estate and only minutes from the iconic Sydney Harbour Bridge, Opera House and Sydney CBD. Lots of interesting tidbits this week. Fun to listen to. Thanks again Lou for all the hard work!